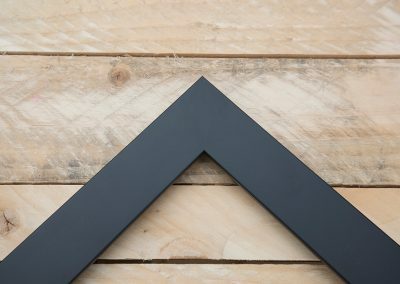 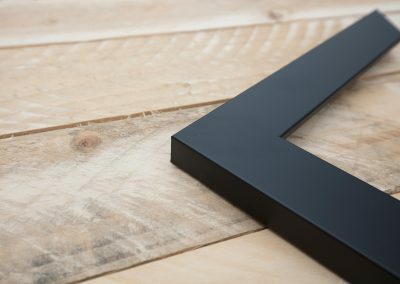 A really popular simple clean matt black moulding. 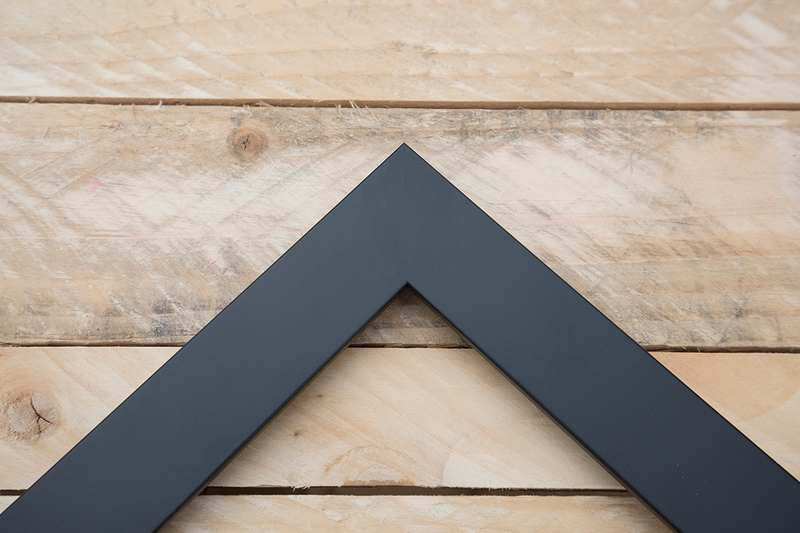 The 34mm size works well for images up to and including A1, for anything over A1 a thicker moulding is recommended. 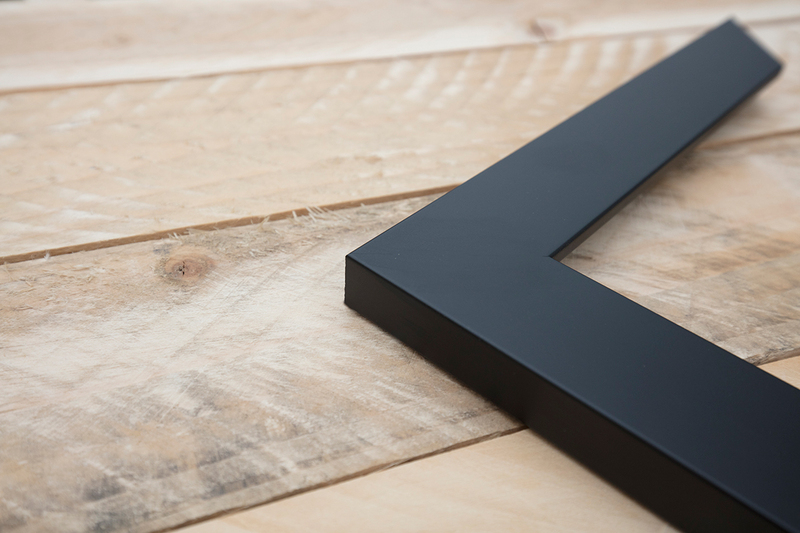 We can also offer this moulding in sizes up to 55mm.